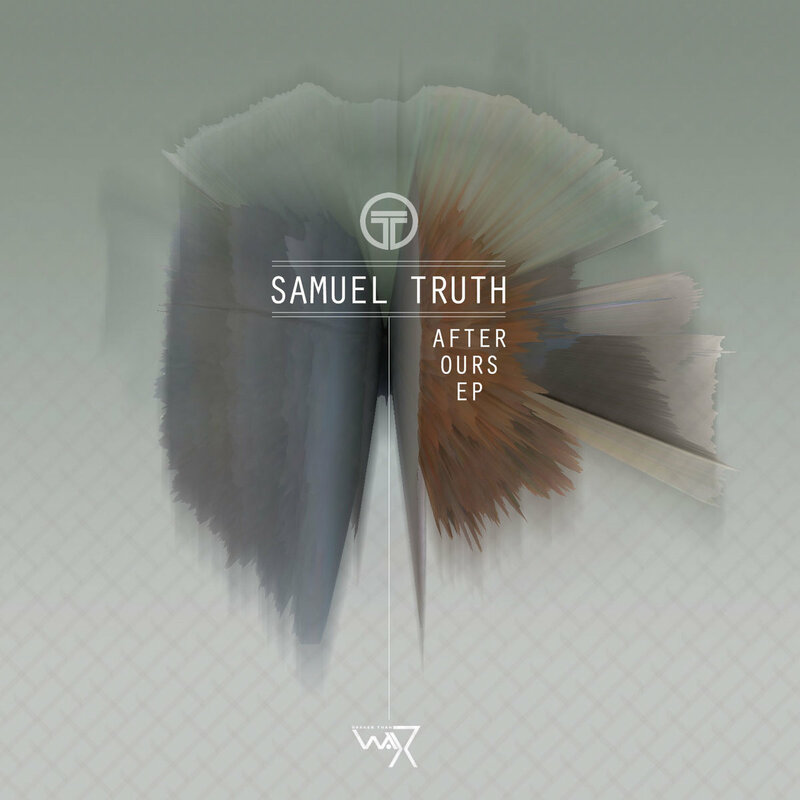 “Troy Samuela aka Samuel Truth from Auckland New Zealand has grown to become a household name on Darker Than Wax. Though a relatively recent addition, the head bops of both appreciation and approval from listeners reassures us that this is a keeper. With a sturdy history in rock and metal bands in his fundamental years, the energy and diversity in his musicianship makes him one of the most kinetic artists of his generation. It was only while attending college at Music and Audio Institute of New Zealand (MAINZ) where he studied Audio Engineering and Music Production, that he unearthed his love for hiphop and beats – through the help and recommendation of his friends. After graduation, his fascination with hiphop progressed – fresh out of MAINZ and equipped with production skills, he has since been relentlessly utilising his midi keyboard, and steadily pursuing his sound, one which has been growing fondly on Darker Than Wax. “After Ours” is ethereal, dreamy and slightly electrifying – he maintains his composure a like stillness in the dark – it is calm, and sometimes unsettling. Tracks like “After Hours” and “Last Call”, which border on the indie, post-rock scape, are incredibly emotive, and also demonstrate his ingenuity in his craft. “Medusa” and “Nobody Knows” takes on a more conventional approach in easy melodics and beats.